***Disclosure-Sample product received to review. All opinions stated are my own based on my personal experience. 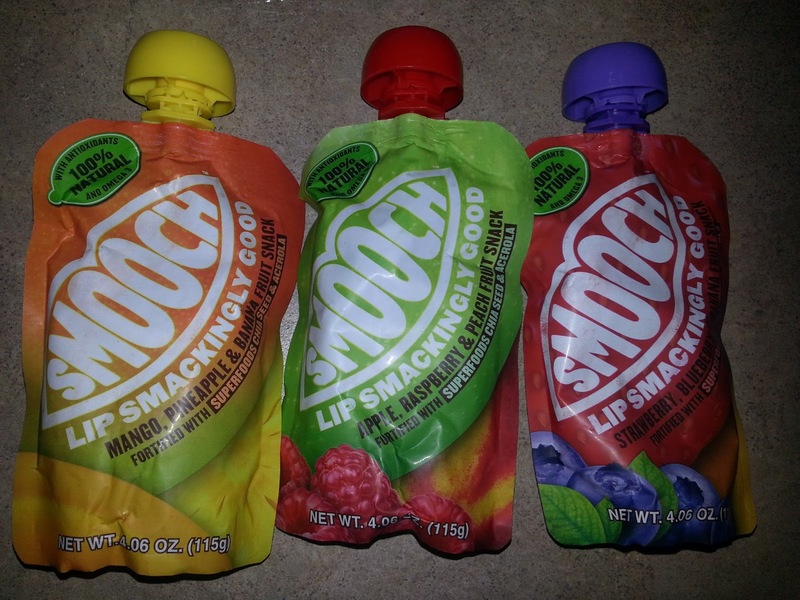 Smooch is a 100% natural fruit snack that's made with a blend of three fruit purees (not from concentrate), containing 5% chia seeds and 1% acerola cherry puree to keep you energized. 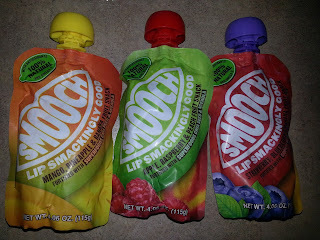 Smooch comes in a single serve pouch, perfect to carry in your gym bag, briefcase, purse or car! My thoughts-I like that I can throw this pouch in my bag in the morning. It is a great snack because it is low in calories. It is also good for me because of its healthy natural ingredients. It also tastes good. It is a grab and go kinda snack. 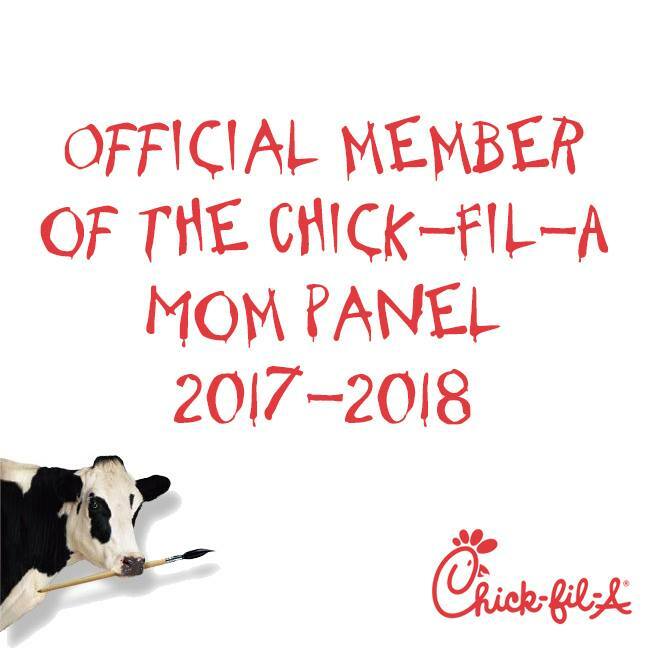 Even your kids will like them. 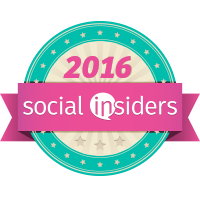 One more thing, they will donate $0.01 of every smooch to charity...a little goes a long way.